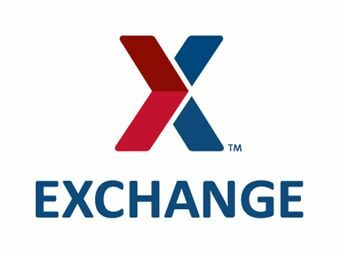 To make gift giving easier, the Army & Air Force Exchange Service is extending its return policy for items purchased from November 1 to December 24, 2014. The Exchange’s standard policy allows returns anywhere from up to 15 to 90 days of purchase with a sales receipt. The holiday return/exchange policy extends these terms through January 31, 2015. Refunds with sales receipts are processed as forms of payment (cash for cash, credit for credit card). Refunds without sales receipts receive an Exchange gift card. Shoppers can also return items purchased through shopmyexchange.com at their closest brick-and-mortar Exchange. For more information about the extended refund policy, shoppers can visit customer service at their nearest Exchange. For more discounts for military families, visit the Military.com Discount Center.